Learn how easy it is to pay rent. Here at Real Property Management we make it easy for tenants to pay rent, apply to rent a property, and even submit repair and maintenance requests – another reason owners and tenants love working with us! Just login! 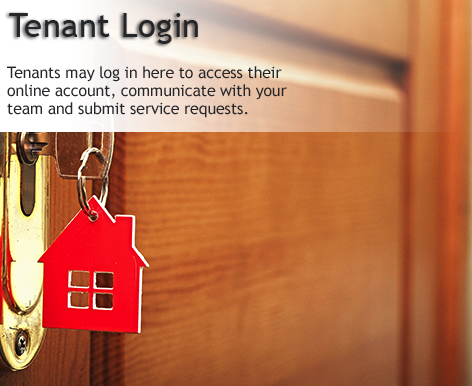 To pay rent online just login to the Tenant Portal and follow the prompts. If you do not have a login, please click on the Sign Up button and follow the prompts. Please do not select Schedule Automatic Payments. This function is not operational at this time.